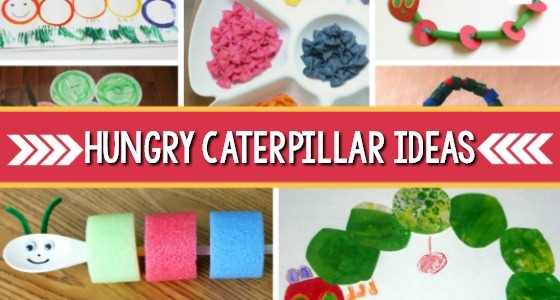 Do your kids love all things that creep and crawl? Then studying insects is a great way to capture their interest! 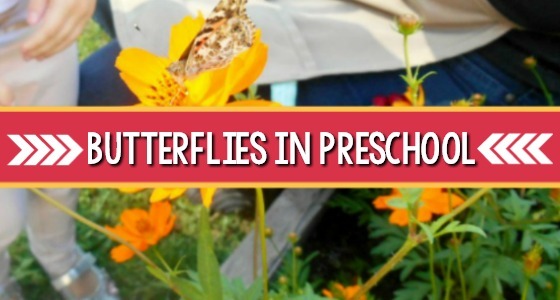 Learning about insects is a perfect springtime theme for preschoolers. 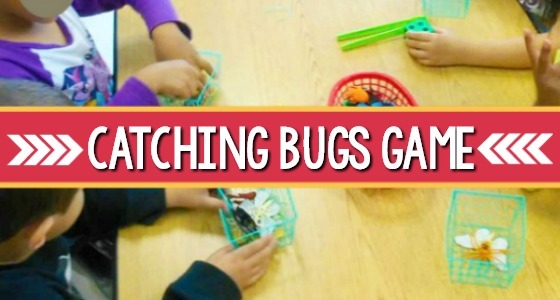 This insect alphabet matching game will allow your children to look closely at the characteristics of insects and help your preschoolers learn uppercase and lowercase letters. When children are doing this alphabet matching game, they are practicing letter recognition and matching uppercase to lowercase letters. 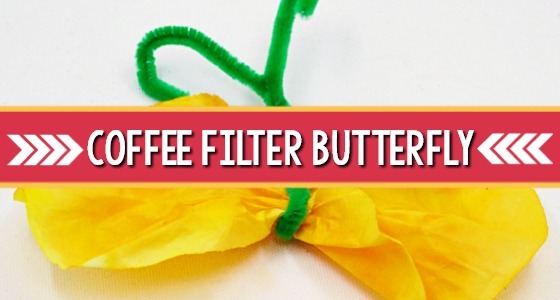 Since the alphabet letters are not in order, it makes this activity a bit more challenging. 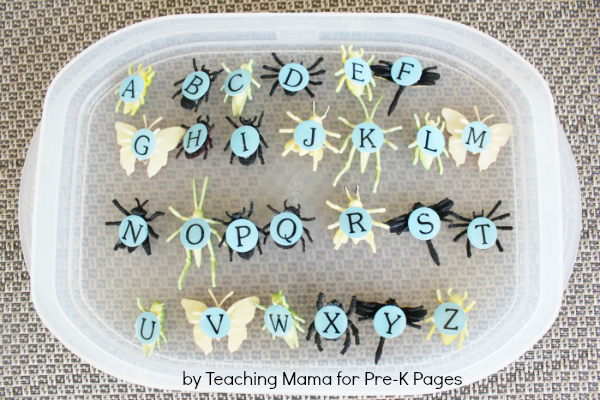 Matching uppercase to lowercase insect letters can be a challenge for young children. Some lowercase letters look similar (like b, d, p, and q). 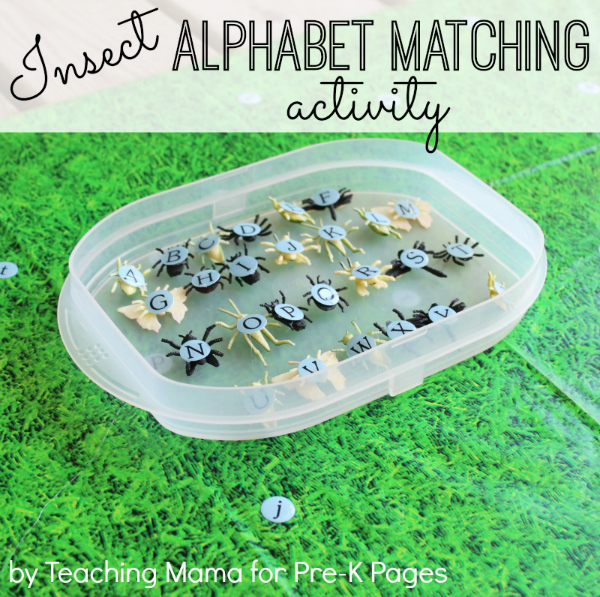 This insect alphabet matching game makes practicing matching the letters fun! And we all know kids love fun activities! Start by cutting the grass tablecloth to fit around the whiteboard. Wrap the extra part of the tablecloth behind the board and glue or staple it down. 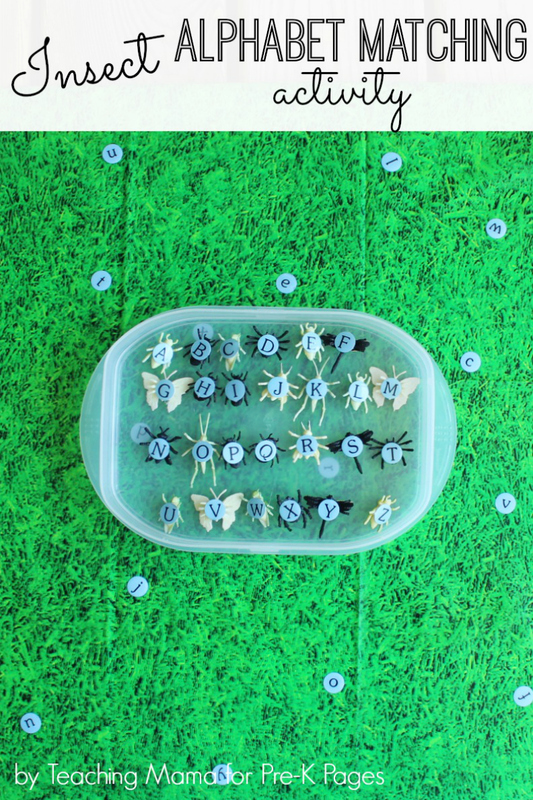 Next, glue uppercase alphabet stickers to the back of 26 insects. (I used a hot glue gun for this.) 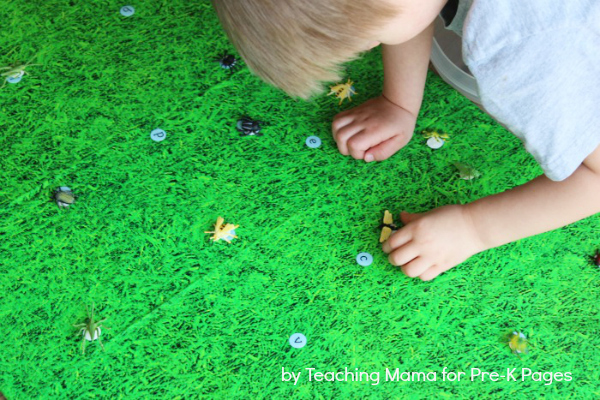 Then place the lowercase alphabet stickers around the grass board. Invite the children to match the letters to each other. My children picked up an uppercase letter insect and searched the board for the lowercase letter. Once they found it, they placed the insect on top of it. They thoroughly enjoyed this insect matching game! This was a good challenge for my three-year-old and fun practice for my five-year-old. Choose what will be challenging (but not too difficult) for your children. Keep it fun. My kids had fun doing this match game and I hope you’ll try it out with your preschoolers! BIO: Angela is the writer of Teaching Mama, where she shares hands-on learning activities for babies, toddlers, and preschoolers. She is a former teacher, turned stay-at-home-mom to 3 wonderful boys. She is also the author of The Preschool Journey, a great resource for preparing your child for Kindergarten. You can connect with her on Facebook,Pinterest, or Instagram. 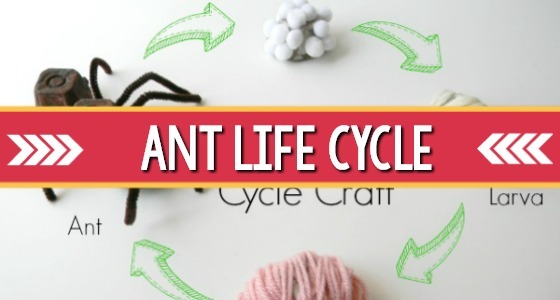 Insect Science: Ant Life Cycle Craft – This preschool science activity involves creating an ant life cycle craft and would be a wonderful addition to any insect themed learning experience at home or in the classroom! 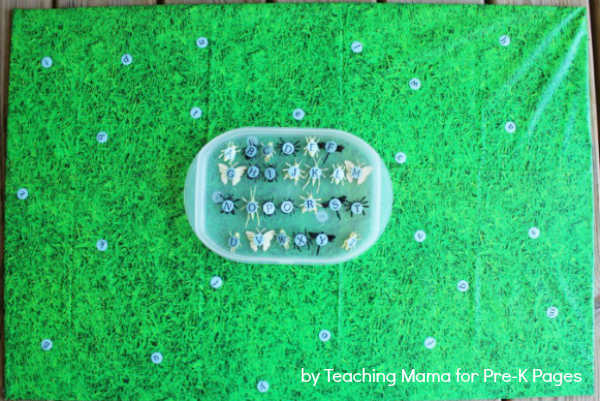 Insect Counting Cards – This simple insect counting activity that your preschoolers will love.Both games provided will support number recognition, counting skills, and sequencing. 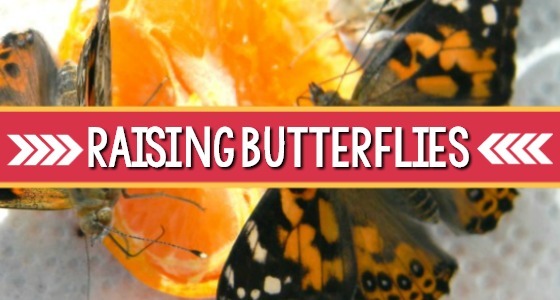 Printable Insect Classification Activity- Learning about insects is a fun way to celebrate the spring season! 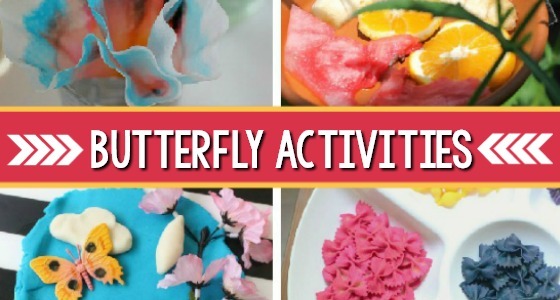 This activity involves classifying insects and animals using hands-on materials to accompany one of my favorite children’s books. 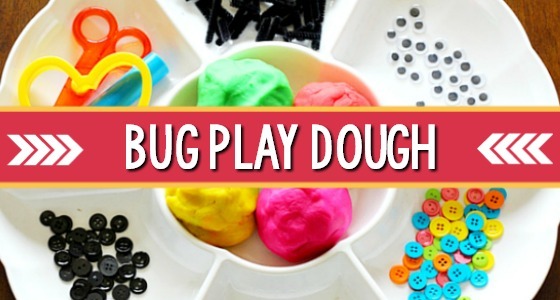 Insect Play Dough Activity– This invitation to make insects with play dough is a fine motor and sensory activity that will engage preschoolers in lots of play and learning!